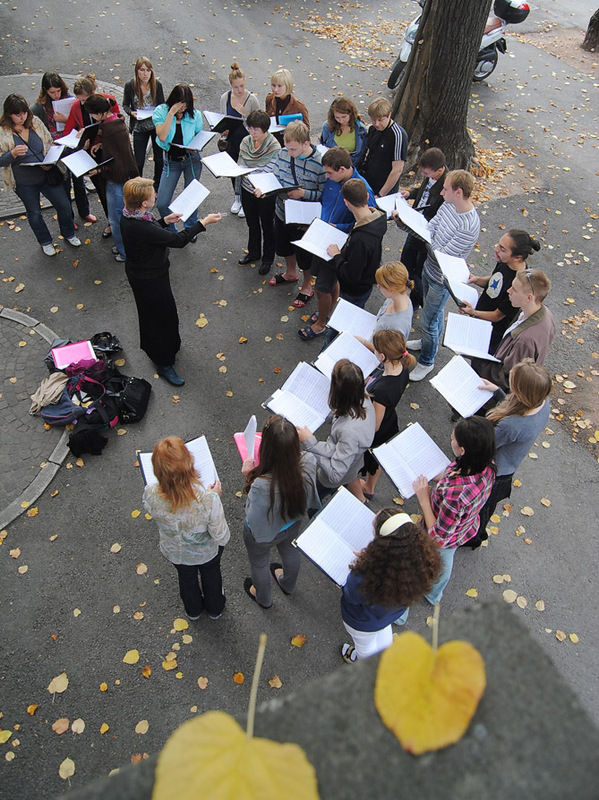 Youth Capella "Harmony" was founded in the town of Gatchina, near Saint-Petersburg Russia, in 1982. 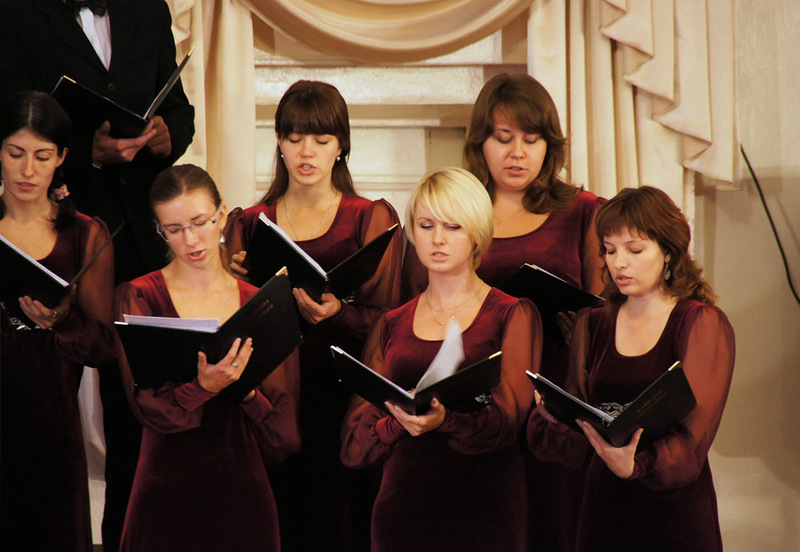 Since then it has been growing and developing, and today is Gatchina’s town choir, one of the best amateur choir of the Leningrad region, well-known in Saint-Petersburg and Russia. The core members of Capella are creative young people aged 15-40. We are cheerful friends, almost a family. 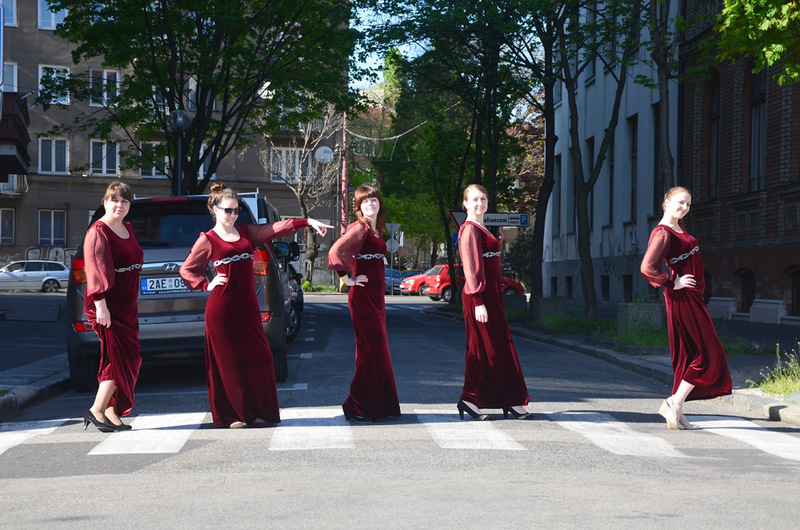 We travel a lot around Europe and take part in various Russian and international competitions. We have won a number of prizes from different locations in Europe and Russia. 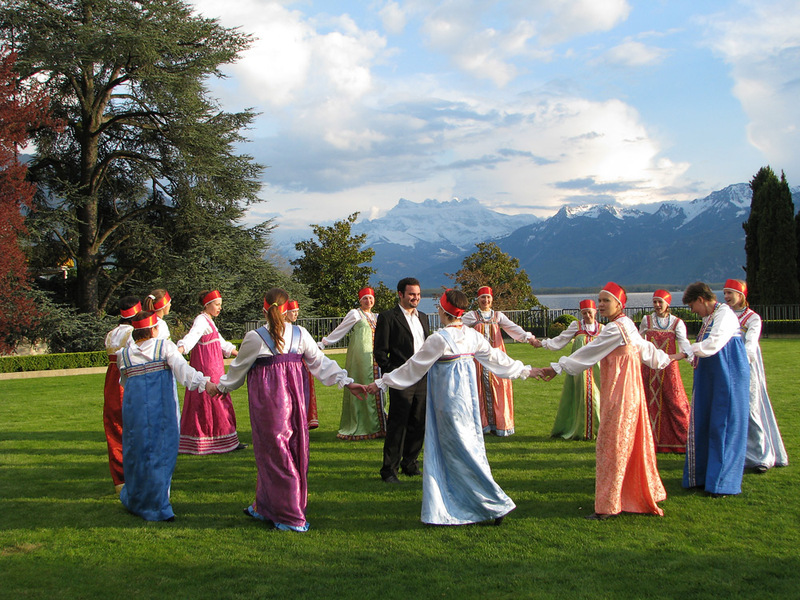 Our repertoire consists of: Russian sacred music, folk songs, European classical music, several jazz songs and spirituals, contemporary music. We perform such modern composers as Mishkinis, Dubra, Twardowsky, Eshenvalds, Whitacre; classic composers as Rachmaninov, Bortniansky, Mozart and contemporary Russian composers as Kalistratov, Schnittke. 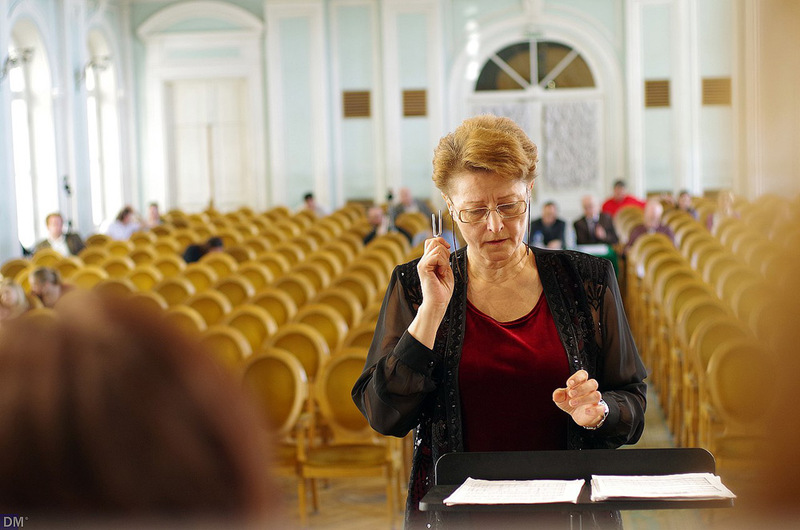 The founder of Youth Capella “Harmony” is Irina Roganova – the honored artist of the Russian Federation; artistic director of the International competition for children’s and youth choirs “Rainbow”; artistic director of Open All-Russian Composer Competition “Choral Laboratory XXI Century”; the president of the Association of Conductors of Children and Youth Choirs of Northwest Russia; a member of Presidium of Russian Choral Society and author of methodical articles and repertoire collections. We always look forward to suggestions for co-operative concerts. We are very glad to see other choirs at our place and it’s a great pleasure for us to travel ourselves.